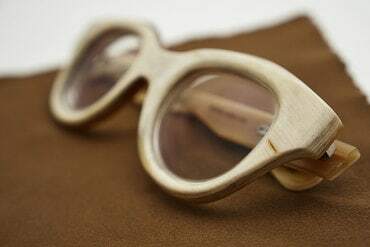 Plastic Syndrome provides glasses frame repair services that you can benefit from no matter what brand of glasses you are wearing and irrespective of the material it is made from. From plastic to titanium frames, Plastic Syndrome has fixed thousands of glasses over the course of years. We use a variety of welding and repair tools and technologies to deliver the perfect repair services every time. When you mail in your glasses to us, we do everything in our power to make sure that you get them back good as new. our experts can fix them for you. 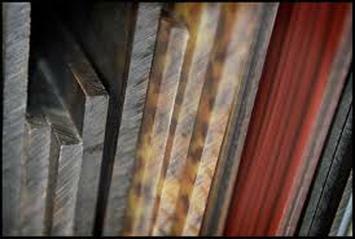 Plastic and metal are the most common material but they are hardly the only choice you have. 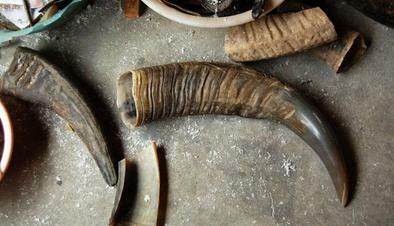 Custom pieces are also made using wood, and buffalo horns and can be hard to replace. Silver is often used in traces to give your glasses that special look. Rhinestone, turquoise, onyx and at times even leather and velvet are used. If you have a pair of glasses just as unique as you, let Plastic Syndrome help you with their repair. Here at Plastic Syndrome, we have worked on tens of thousands of glasses, of every shape and size imaginable. From prescription glasses to Ray Bans, we have worked with an incredible variety of glasses, yet there is one thing that remains common for all of them. Every single time that we fixed the glasses, the response of our customers has always been consistently jubilant. We get attached to our glasses, since we wear them throughout the day and every day of the year. They come to define our look, and when they break, it is a highly distressing experience for many. After sifting through hundreds of models, one is able to find a pair of glasses that they like. At times people even have to visit multiple stores before they find a great one. No wonder then, that people go to so much effort in order to get them fixed. We too understand that you are counting on us to restore your precious glasses. Which is why our professionals work throughout the day to expertly repair and restore as many glasses as possible. Plastic Syndrome takes advantage of the latest welding tools, the finest repair technologies, and the highest quality glasses maintenance equipment to ensure that you are always satisfied with our work. It is also incredibly simple to avail our services and you can simply mail us your broken glasses and get them back fixed and shining! Reattaching the arms, replacing any diamontes that may have fallen off, and buffing up the frame in general are just some of the services we offer. Just let us know what all you need through our FREE QUOTE tool, and we will promptly tell you what the services will cost you. Then grab our address, and either visit us or mail the glasses for a world class repair job!